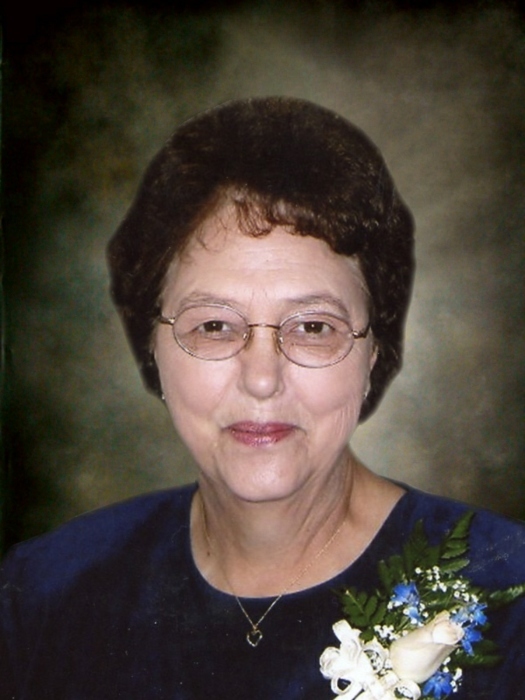 Patricia Poole “Pat” Woods, 80, of Burlington passed away Monday, January 28, 2019 at Moses Cone Hospital. Patricia was born in Person County, NC to Dallas Jackson Oliver and Emma Bowes “Zelma” Oliver, both deceased. She was retired from the Burlington-Alamance School System and was a member of Pilgrim’s Chapel Baptist Church. Patricia is survived by her children; Cyndy Winchester (Joe) of Concord, NC, Carol Williams (Bob) of Mebane, NC, Brent Poole of Rougemont, NC. Grandchildren; Alex Winchester (Elise), AnnaElyse Winchester, Gary Williams (Heather), Brittany Poole. Great Grandchildren; Ariana, David, and Meilani. Other than her parents she is also preceded in death by her husband; William Junior “Bill” Woods. First husband; Larry Poole. Sister; Betty Henderson. A funeral service will be held Saturday, February 2, 2019 at 11:00 AM in the McClure Funeral Home Chapel in Mebane. Officiating will be Pastor Mike Jones. Burial will follow in Mt. Zion Christian Church Cemetery. The family will receive friends at McClure Funeral Home in Mebane from 9:30 AM until 11:00 AM prior to the service. Other times the family will be at the residence of Carol and Bob Williams. 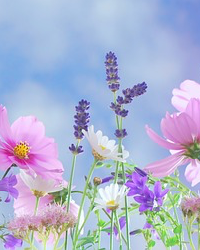 In lieu of flowers, donations may be made to; Bethel Colony of Mercy, 1675 Bethel Colony Rd., Lenoir, NC 28645 or to Living Free Ministries, 1230 Walnut Grove Ln., Snow Camp, NC 27349.